Music Promo featuring star Nicole Kidman (1m 9s, SD, 1.33:1) This is a longer version of the video that PC sees in the bar. “Young Days” Music Promo Video (1m 36s, SD, 2.00:1) Video is made up entirely by scenes from the film. Song isn’t half bad. Windsurfing Promo (2m 44s, SD, 1.33:1) Lots of glamour shots of people windsurfing. 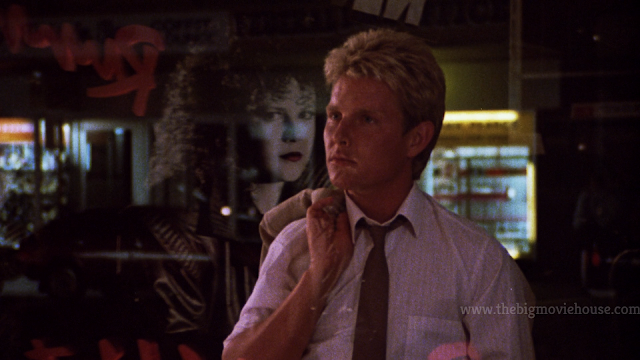 Photo Gallery (1m 21s, HD) The song that Nicole Kidman’s character sings in the film plays while the gallery auto plays. 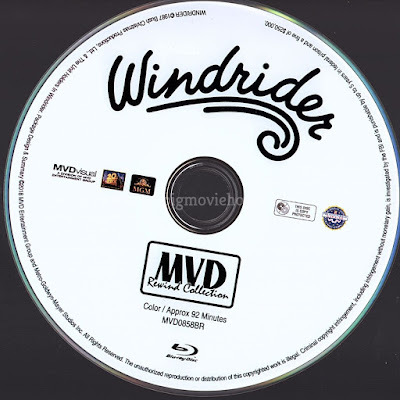 Windrider comes to us from MVD as part of their Rewind Collection. 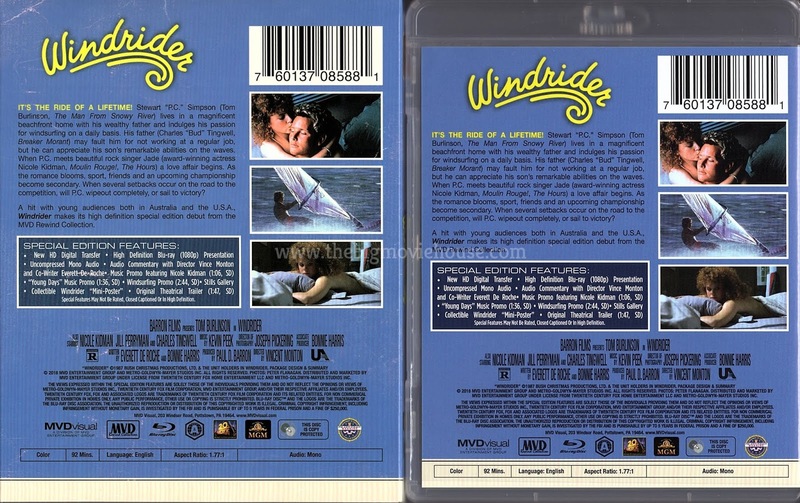 The front slip and cover feature what I think is one of the film’s theatrical poster. Surrounding the poster art are stickers that you would find on a VHS box at your local video store. “New Release. 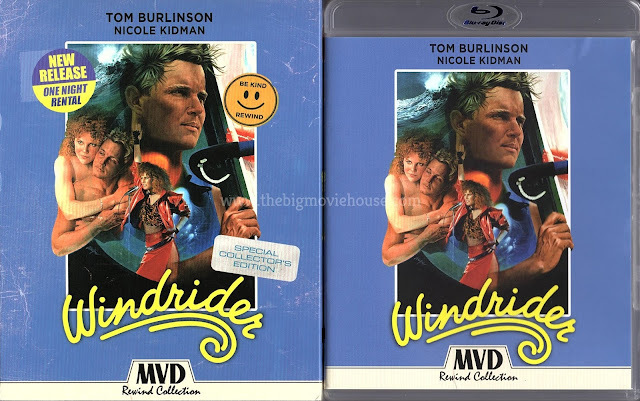 One Night Rental” and a smiley face reminding us to “Be Kind, Rewind” are lovingly worn as is the look of the entire slipcover. 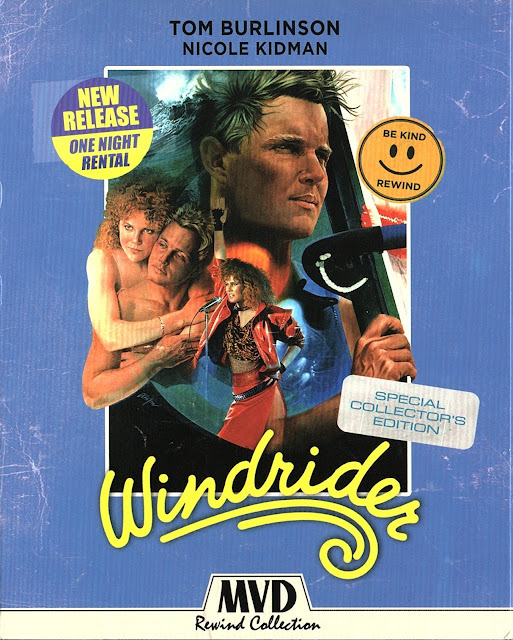 The disc is plain white with the logo for the film and some legal spiel adorning it. The package is complete with a mini-poster with the same art as the front cover. Windrider looks really good on this release. This is the first time that I am seeing the film so I don’t have anything to compare it to, but I can tell a good looking transfer when I see one. The colors and skin tones are accurate without any bleeding of colors. Grain is intact and detail is nice. This is a very filmlike presentation. There is also no cleanup with dirt and a few lines here and there. 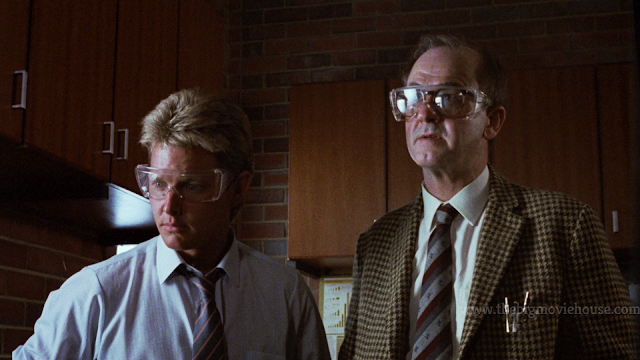 There are also “cigarette burns” or reel markers that tell the projectionist when to change the reel. These are here in all there glory and to tell you the truth, I was not bothered by them one bit. I know that there will be people who will trash this release because of these reel markers, but I had no problem with them. 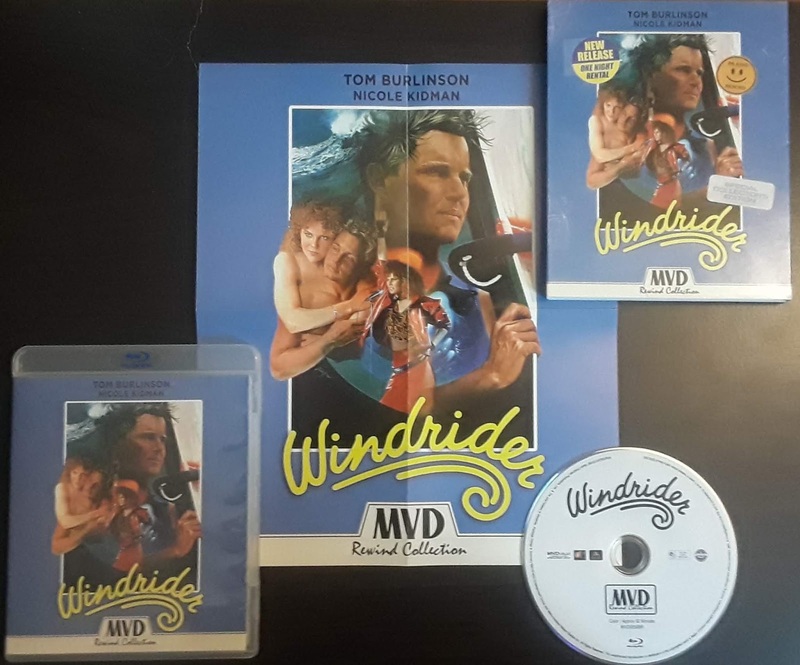 All in all, this is a nice transfer that really sells the film nicely. The sound comes to us courtesy of an LPCM 2.0 track. Besides the windsurfing scenes, there isn’t too much activity on the track. The film consists of mostly dialogue scenes, but everything sounds nice. I didn’t hear any distortion or problems with the track and the dialogue is easy to hear. Windrider is a film that I had never heard until this blu-ray was announced for inclusion in the Rewind Collection. I was actually kind of excited to see this. I love finding older films that are not talked about often. They usually seem to age a bit better than the ones everyone talks about all the time. The problem is that Windrider is not one of those films. The problem lies with Nicole Kidman. She just isn't very good here. 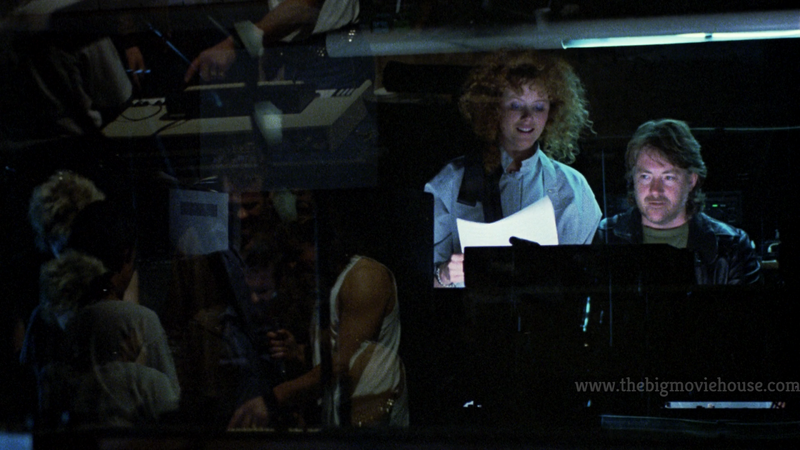 The box says that this is Kidman’s first adult role but you be surprised that this isn't her first role ever. She is still as a board and doesn't seem to care about what is happening around her and the love scene she shares with her costar lacks any type of romance or intimacy. Kidman is just “there” for the whole film with a spike or two of interest throughout the film. 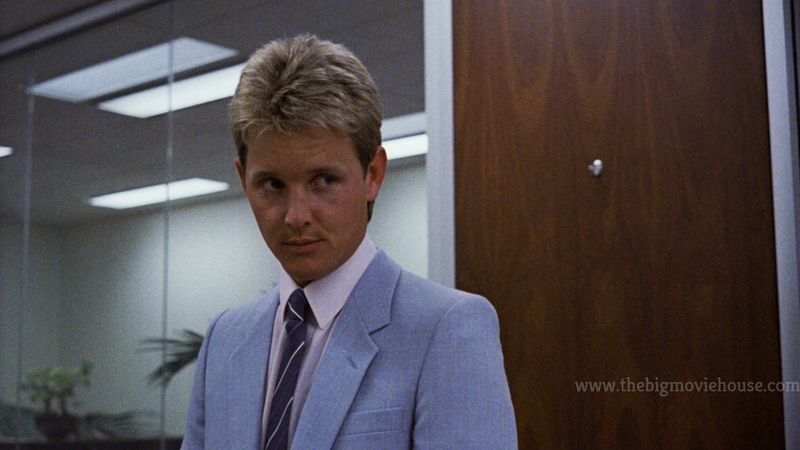 The male lead, Tom Burlinson, is a delight. He is full of energy and life and makes the film completely watchable. Even when his character is down because the plot tells him too, it isn’t for very long because the filmmakers probably knew that the audience wouldn’t stand for it for very long. 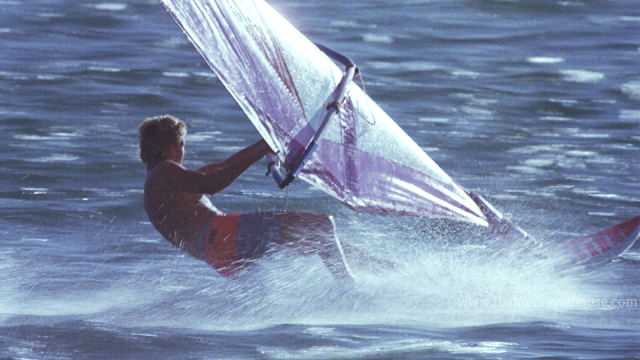 The windsurfing scenes are done very well. 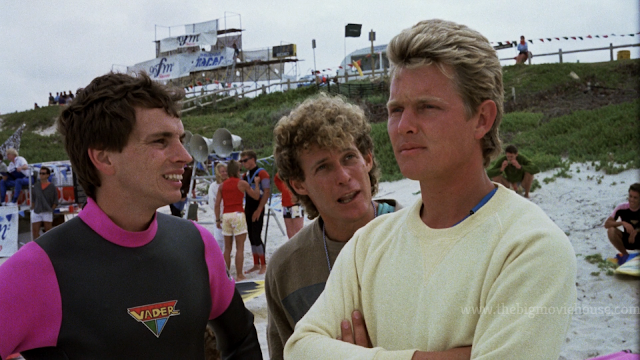 I don’t know anything about the sport, but the film does a good job at letting us get to know the sport before throwing a race or competition at us. 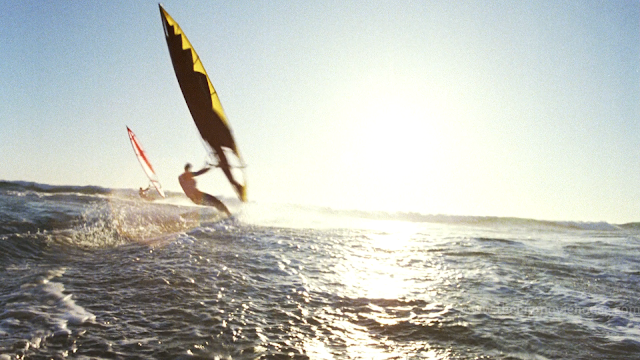 The sport seems like it could be a lot of fun and a bit easier to do than regular surfing. The photography during these scenes is beautiful with the beaches and skyline of Australia looking as gorgeous as ever. 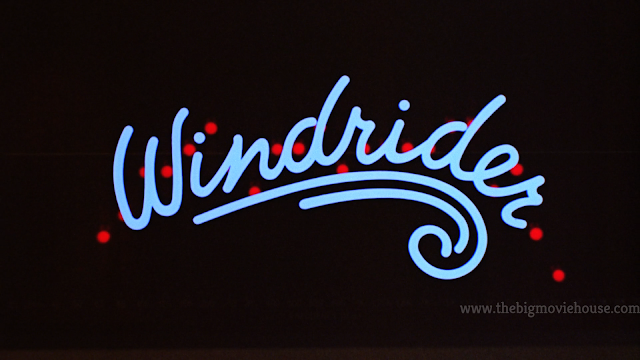 Windrider is a decent little film that could have benefitted by having a different actress as the female lead. Kidman is in over her head and the male lead, Tom Burlinson, nor the beauty of Australia could save her. 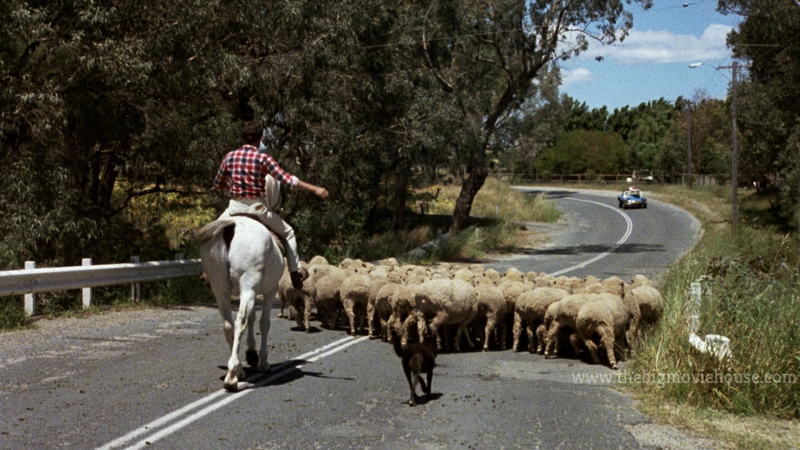 The charm of the Burlinson and Australia do the film better, but I don’t see a lot of people flocking to this film. It is just a little too obscure. The blu-ray, from MVD as part of their Rewind Collection, is nicer than expected. The picture is really good and represents the film nicely and the sound isn’t too shabby either. The special features are a bit underwhelming, but that is not the fault of MVD. A film like this just doesn’t scream out for that many interviews and whatnot. The commentary track is informative and easy to sit through, but there isn’t too much else on the disc. Still, if you love Nicole Kidman or are a fan of these types of films, then I would recommend this release.